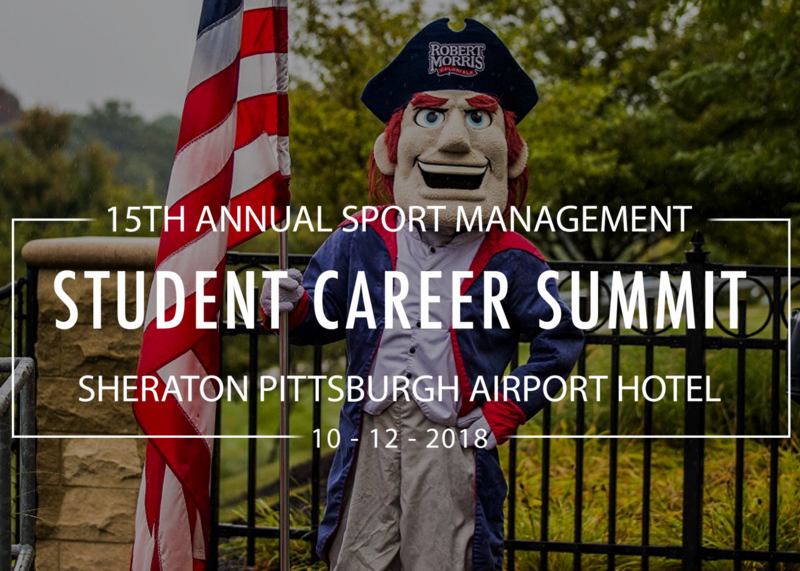 The 15th Annual Robert Morris Sport Management Conference took place this past Saturday at the Sheraton Airport hotel. As the name suggests, it was the 15th such conference, which originally began back in 2003. The conference saw students attend from as far south as South Carolina and as far west as Iowa. This year, the conference expanded on its dive into esports. Other changes to the industry in the past 15 years include the additions of analytics and social media. All of those are updates that the planning team has added to their conference over the years. The last four years, the conference has landed at least 30 students jobs, according to Dr. Synowka. 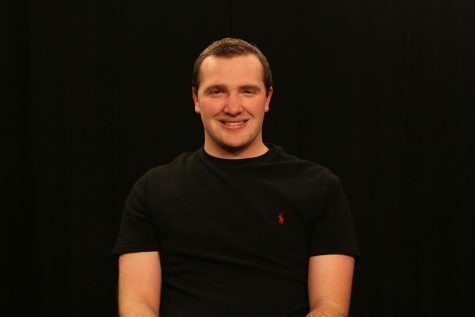 Those jobs have ranged from internships to entry-level and, in terms of departments, have ranged from sales positions to social media. As far as the future of the conference goes, the staff of the Robert Morris School of Business expects it to continue to grow and adapt. Again, as the industry changes, the conference has changed with it and it is reasonable to expect it to change in future iterations.